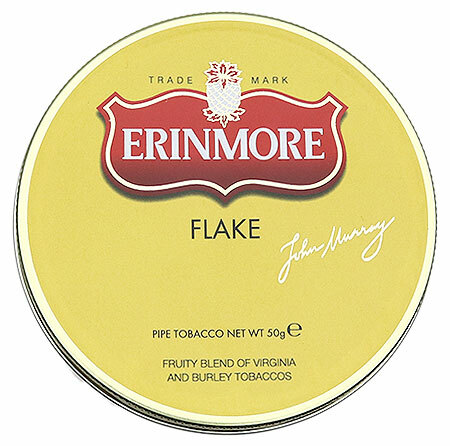 Erinmore Flake is a superb blend of premium Virginia leaf topped with a secret recipe and aged under pressure to marry the flavors. 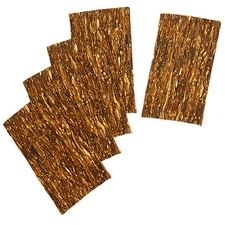 The aged cake is then sliced thin and packaged. It can be rubbed to suit any taste. Medium in strength with a refreshing aroma. A cool clean burning all-day smoke. 3% off 5+ Tins: $9.77 ea. 5% off 10+ Tins: $9.57 ea. 6% off 20+ Tins: $9.47 ea. The flake and mixture are not the same. My apologies. 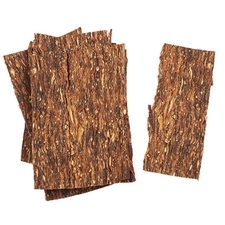 A good stronger tobacco that lets you know it there. Good Virginia and burley with the perfect topping. The pipe smokers who are knocking the mixture but like the flake absolutely amaze me. The mixture is the same tobacco, it’s only rubbed out. mild based on medium body genuine virginia. plus a little bit of citrus. the best virginia for me ~! Found this to be a very pleasant blend. Took a break from the aeromatics I was sampling. What a great smoke after a stressful day of work..great flavor profile I will continue enjoy. Very smooth and a fruity note. It burns easily and is mellow enough for smoking a few times a day. I love the room note, my wife says she hates it. The aroma and flavor are unique for certain. First time smoking flake, this has for me different aromas and tastes. Will be ordering again. 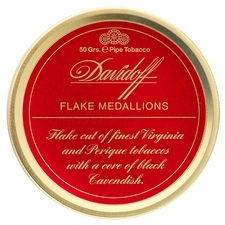 Great tobacco. I just had my 1st bowl and wow,really tastey with fruit notes.i recived 2 tins today & just ordered 6 more tins right now.the best part is the taste & the sale price 5 stars hands down. Good quality flakes, Medium strength for me. Fruit topping doesn't overpower, but I prefer University Flake to this. This is fairly decent. Not to harsh, slightly sweet, nice tin and room note. Not much bite if you're a fast puffer. 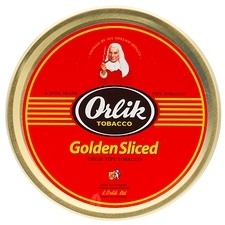 It's my back up when I can't find or get Orlik Golden Sliced. A nice mild VA with no bite, and pleasant but subtle hints of citrus, a nice all day smoke. this a last option, you are left somewhat dissapointed, but it suffices. 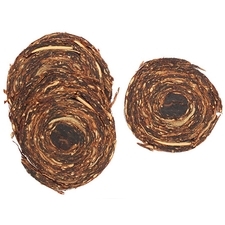 Technically a good tobacco; not to be compared to the mixture. Just 3/4 of the way though Dunhill flake then went on to this. I like this but will be going back to the Dunhill flake just a bit more to my liking but will buy again for shore rocky. ! Virginia and Burley and Fruit - Oh My! This is truly a masterful blend, it burns perfectly, righ to the bottom, and has a delicious raspberry/red licorice flavor. There is also a certain satisfaction in rolling it out by hand, will certainly be buying more of this in the future. Erinmore is its own tobacco not comparative others. Very mellow smoke that reminds me of juicy fruit gum. Im mostly a VA/VAPER smoker but this stays in my regular rotation as a staple. Well, after so many reviews and this practically being a staple brand to try...I tried it! NOT saying it's bad, but not good either! It did not get me in any way, really sad as I was looking forward to really liking this! 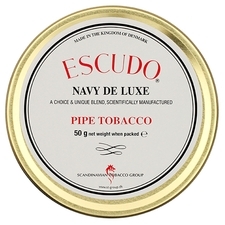 Lovely tin aroma, relaxing and pleasant smoke. Erinmore Flake, pleasent and refreshing. The taste is gonna gonna move ya. A Good, Strong, Proper Smoke! Nice fruity flavors, mild smoke, and packs a nice punch too!